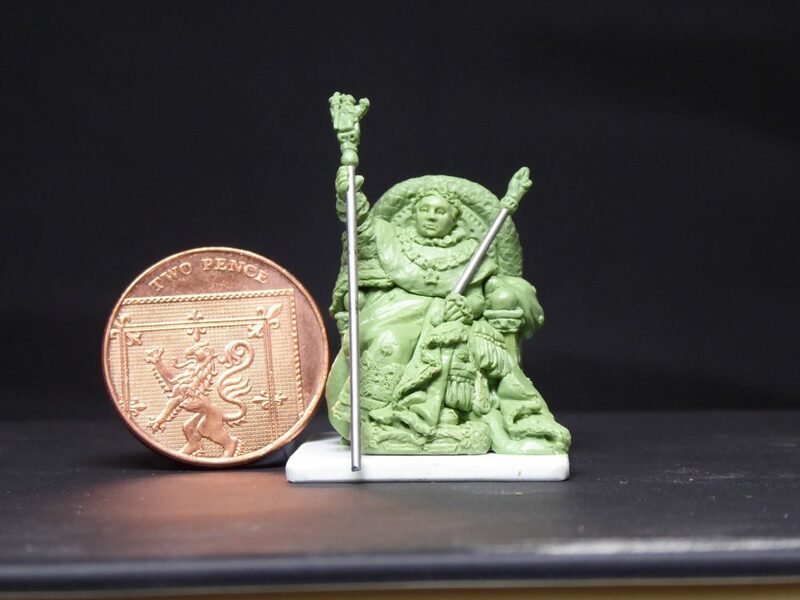 Gringo40's will be releasing in the not to distant future a New Napoleonic release, of Napoleon himself having just been crowned Emperor of the French in 1804, in resplendent court dress astride his imperial throne. This entry was posted on Saturday, May 19th, 2018 at 08:31 and is filed under News. You can follow any responses to this entry through the RSS 2.0 feed. You can skip to the end and leave a response. Pinging is currently not allowed.